Bourbon is Kentucky's claim to distilled spirits fame, with brands like Maker's Mark, Woodford Reserve, Wild Turkey and Jim Beam known around the world. 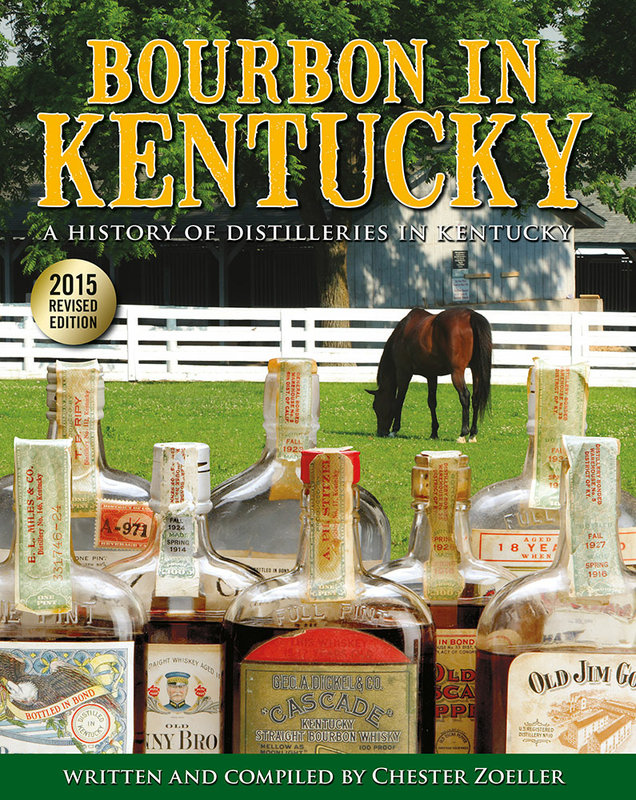 But did you know that in Kentucky's past there were many more bourbon distilleries in existence than there are today? Across the state there were perhaps one thousand bourbon brands, distilled and barreled by small to medium-sized distilleries whose operations have ceased and whose names have long been forgotten. Bourbon aficionado Chet Zoeller, determined to preserve this important chapter of Kentucky history, conducted multi-year research to catalog and describe every distillery that ever existed in the Commonwealth. 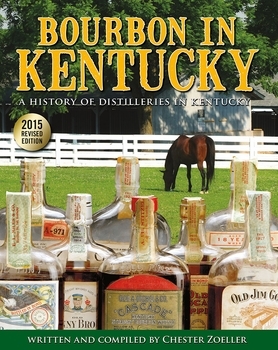 Now he has compiled his findings into this important volume, believed to be the first and only authoritative history of bourbon distilleries in Kentucky. Hundreds of rare photographs accompany Zoeller's thorough text, bound in quality hardcover with full-color dust jacket. Over the years, author and bourbon aficionado Chester Zoeller has collected more than 120 bottles of Prohibition whiskey, made either before or during Prohibition and bottled during that same time. Zoeller has hand-picked 25 bottles of those brands to showcase on his new poster, Spiritus Frumenti, which offers a look back into Kentucky's bourbon history to see brands that are only a memory. The full-color, 24" x 36" collectible poster is printed on heavy, high-quality, matte laminated paper, shipped in a protective mailing tube and suitable for framing.